We also aim to support families in living out the Christian faith at home by providing seasonal resources. These might be related to prayer, bible reading or mission. 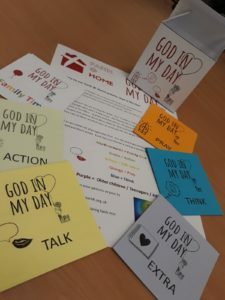 Sometimes it is a craft activity with related questions to encourage discussion or it might be more active with something to do every day during Lent, over Christmas or during the summer holidays. 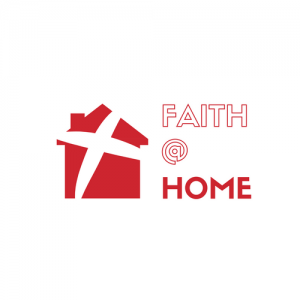 For further information, ideas and resources check out the Faith In Homes website. Down load all you need to create your pack of cards, a box to hold them in and instructions. 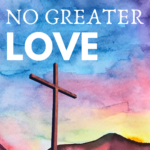 Watch the Bible Society’s ‘The Mystery of the New Noisy Neighbour’ on YouTube. Watch a video of the Christmas story like this one. Google for ideas or try this one.